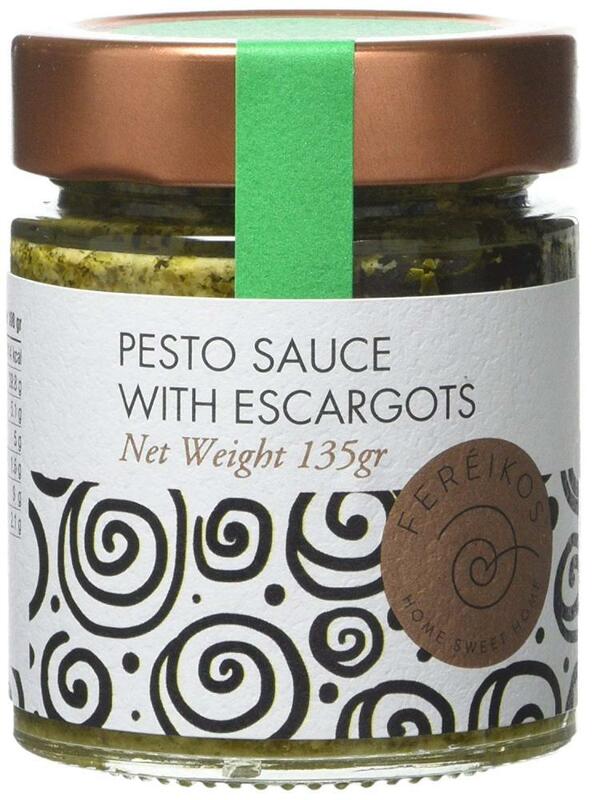 An innovative combination of escargots and a classic Mediterranean sauce with basil. Just mix the sauce with any kind of pasta, rice or quinoa. You can also add it in a couscous salad or spread it on a sandwich. You can also add it in a couscous salad or spread it on a sandwich.